This wine is all about pleasure! 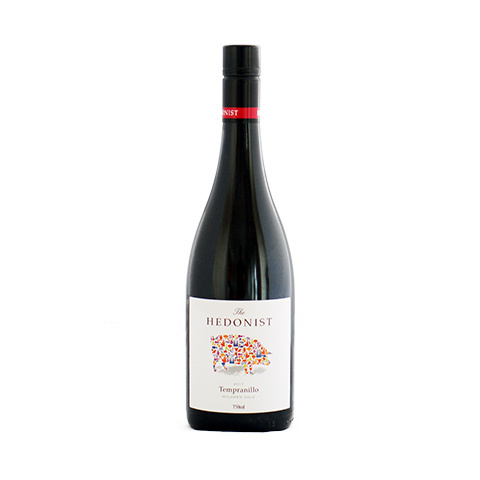 this wine sings of Australian - rich & vibrant with fresh flavours. 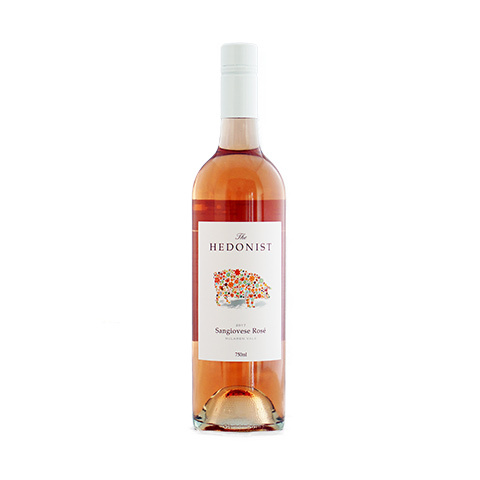 A perfect wine to be enjoyed with good food and good friends. Ingoldby wines was Walter’s first major label which amassed 37 wine show trophies, 124 gold medals and won the Dan Murphy Perennial Trophy for the best Varietal Wine, Cabernet Sauvignon in the Sydney Royal wine show three times (only winemaker to do this). Beringer Blass Wines, the multi-national wine company now owns the brand. 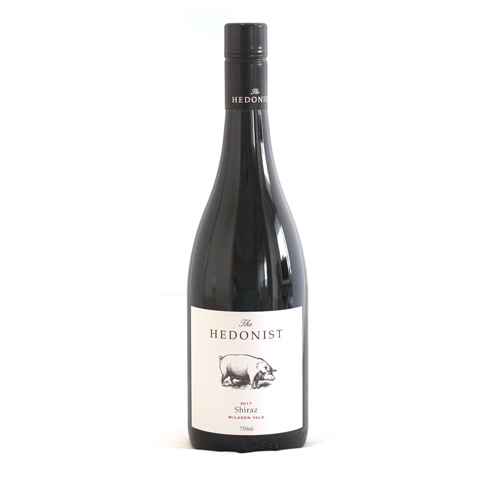 The vineyard, Winterfold, lies in the heart of the world famous wine region of McLaren Vale in South Australia. It is run following biodynamic principles - the emphasis of which is based on promoting soil health and maintaining a balanced and diverse population of soil biology in a sustainable fashion. 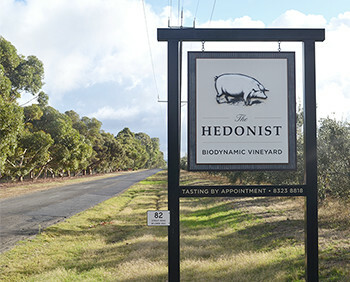 In keeping with their holistic philosophies, the vineyard is managed with the absence of man-made pesticides and herbicides. 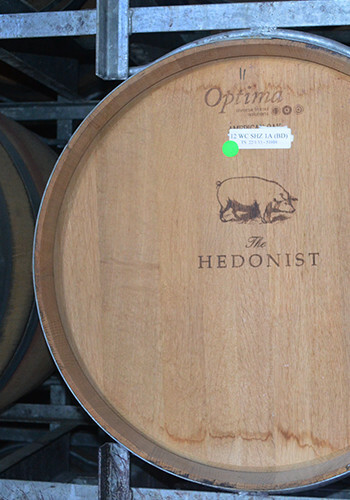 The wines not only taste great but also are great for the environment! 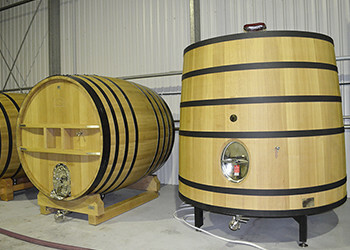 Walter believes in traditional winemaking methods; wines are made with minimal intervention and time-honored winemaking techniques that have a long and strong history. 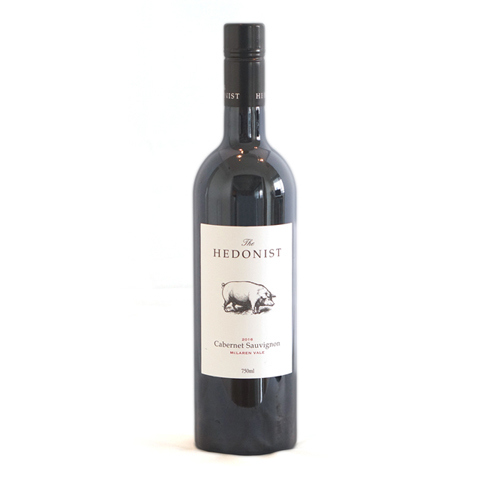 All of his wines reflect their true and natural terroir, which is consistent with the winemaker and his philosophies. Being a small family owned and operated business, family plays a very important role in the running of the winery. Walter, his daughter, Kimberly and her partner - 2nd generation winemaker James Cooter work in a very close team tending to the vines and wines.